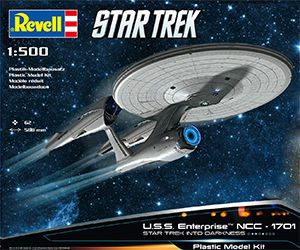 Revell has announced a 1:500 scale of the Star Trek: Into Darkness U.S.S. Enterprise model kit. Available in May.